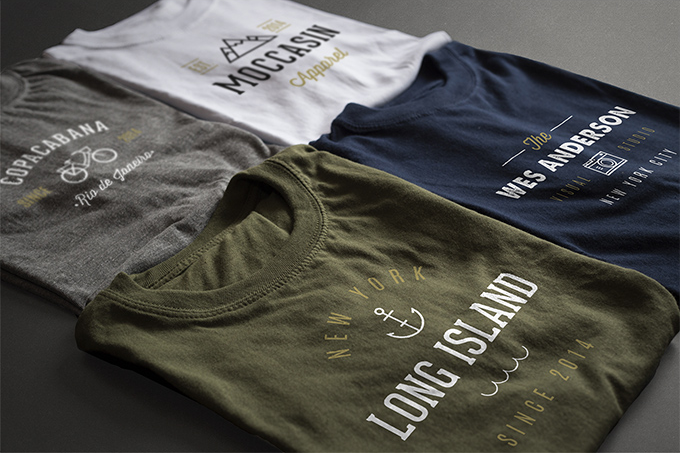 These days, t-shirts form one of the key casual wear. 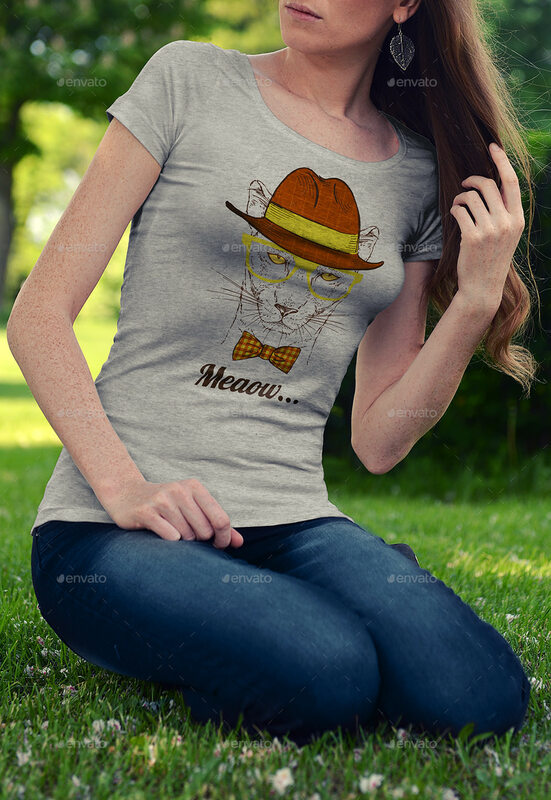 This piece of wear has found universal acceptance among both men and women. 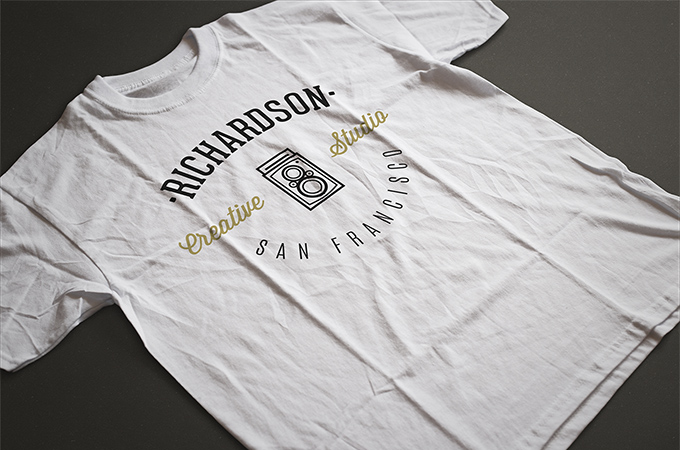 While they remain a classic piece of casual wear, t-shirts continue to be a blank canvas for artists to work on. 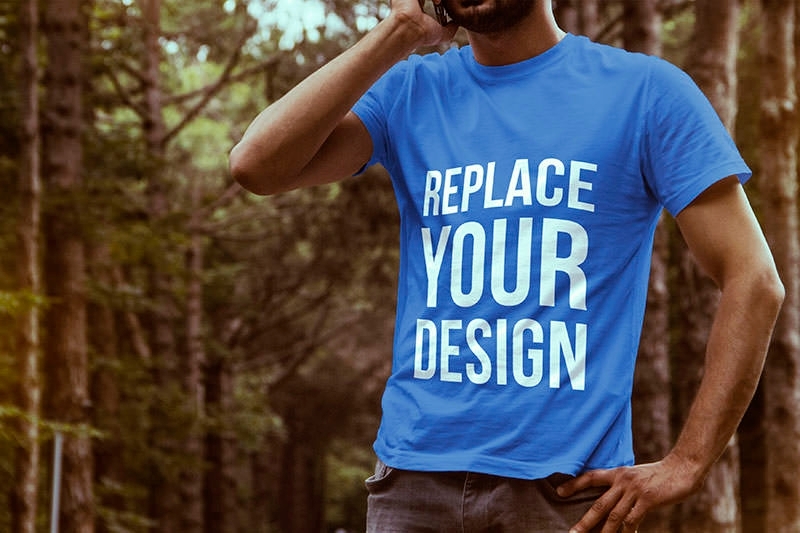 Designing the look of your t-shirt is quite important. 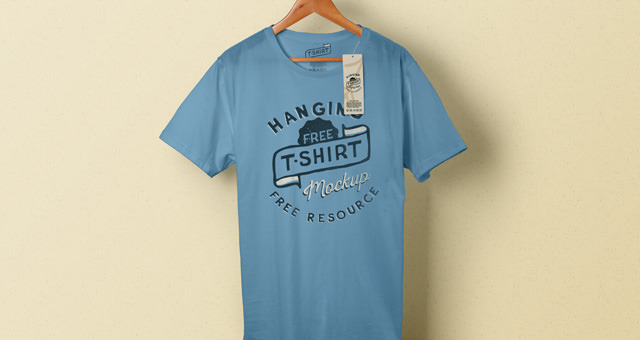 After finalizing your design, definitely it’s time to go for an appropriate t-shirt mockup. 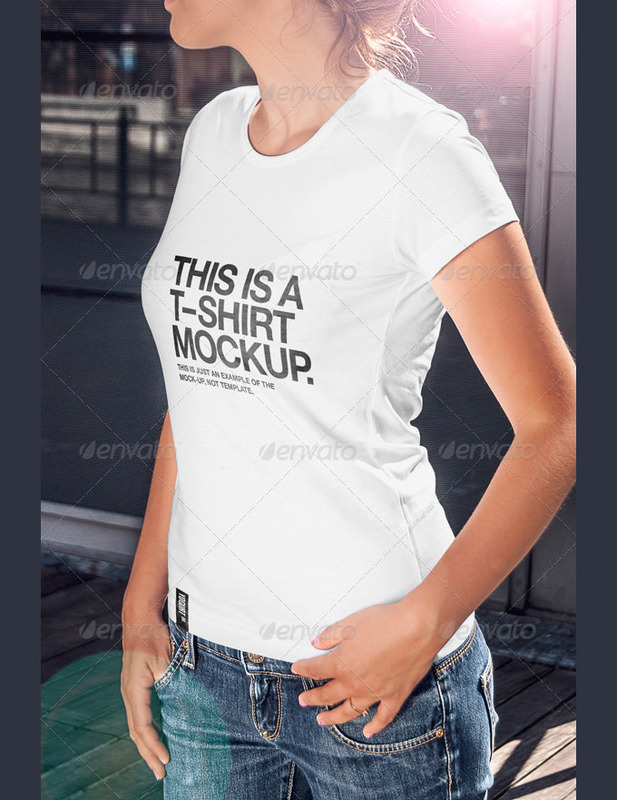 The critical role played by mockups can’t be taken for granted. 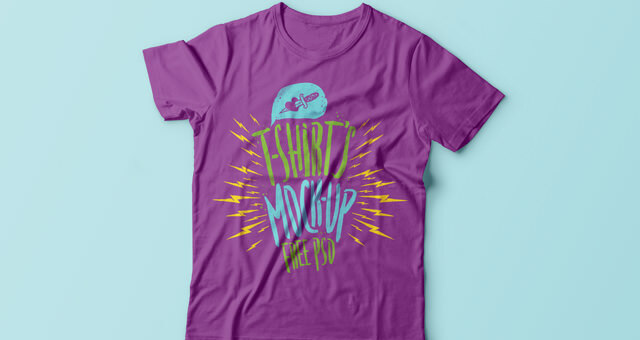 The fact that a design looks great on paper doesn’t necessarily imply that it will look the same on the t-shirt. 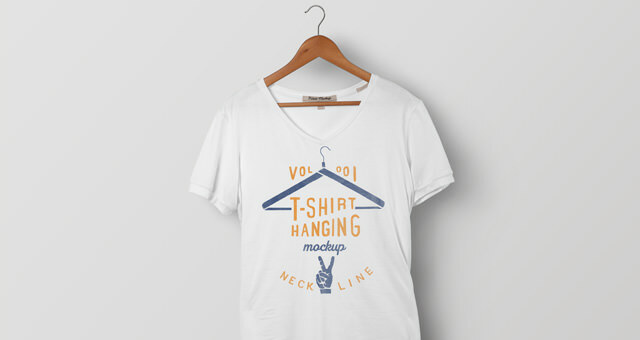 This is where a mockup comes into play. 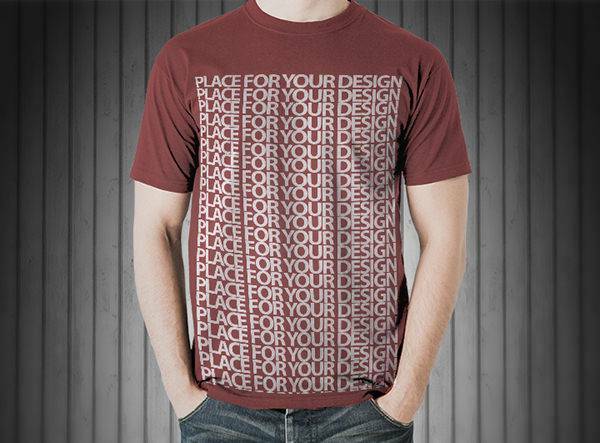 It helps you to determine how ideal the design is. 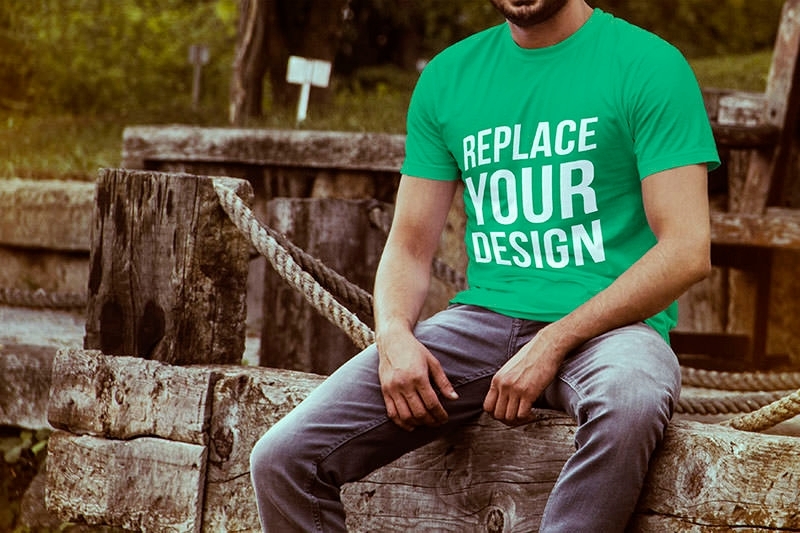 If it isn’t suitable, then you can consider going back to the drawing board. 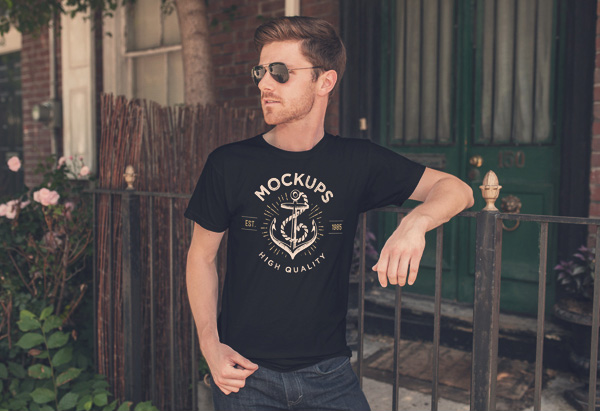 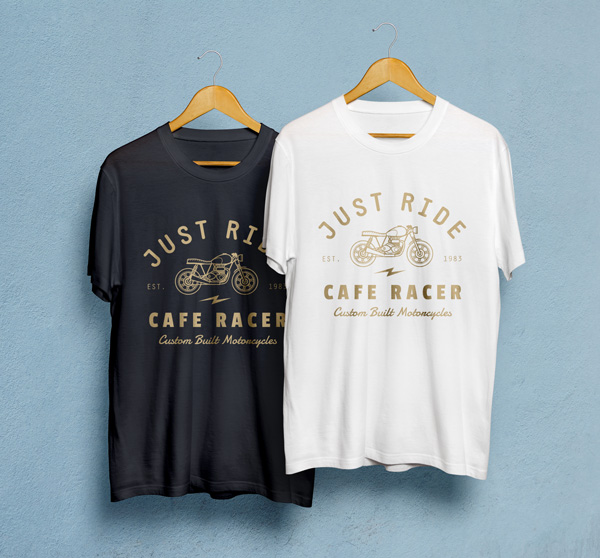 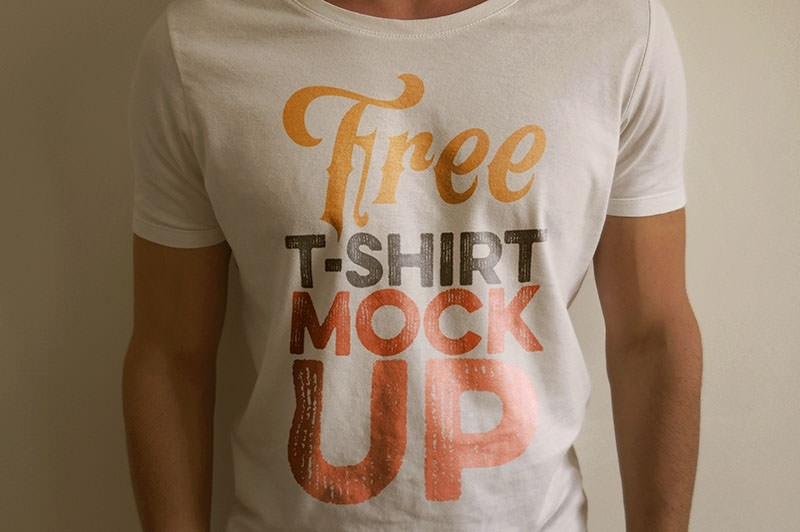 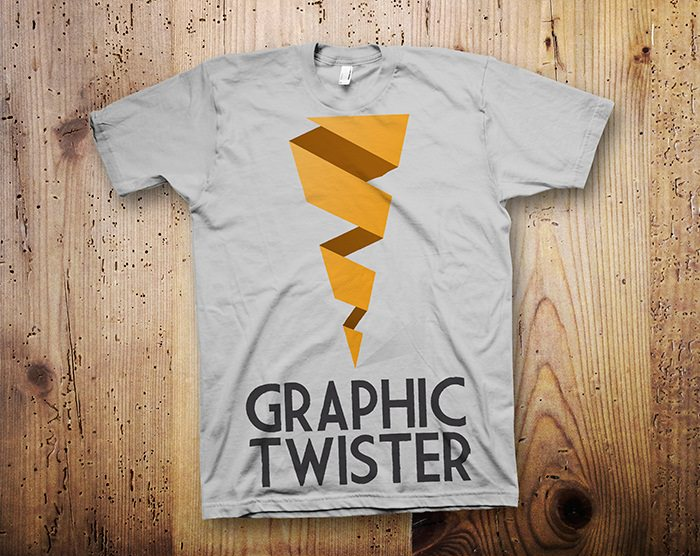 T-shirt mockups come in a whole range of styles. 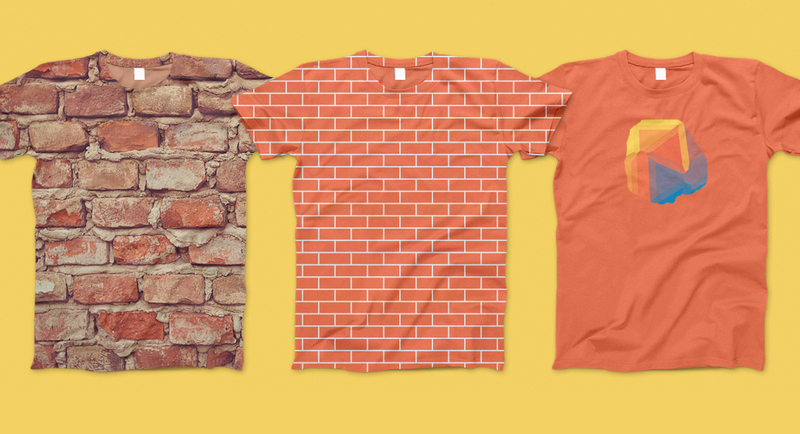 When it comes to materials, t-shirts made of pure cotton are quite popular. 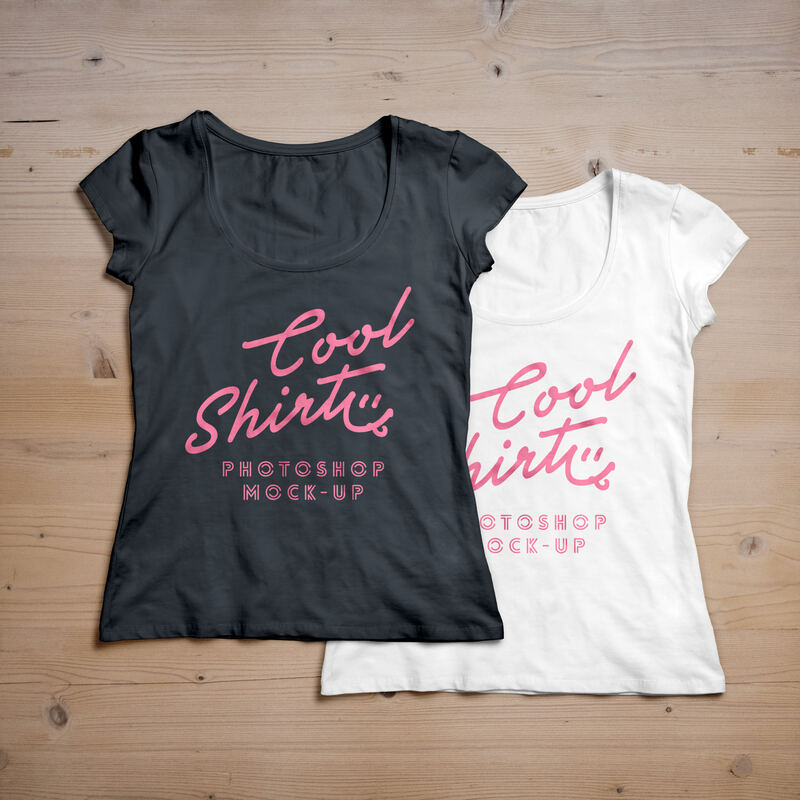 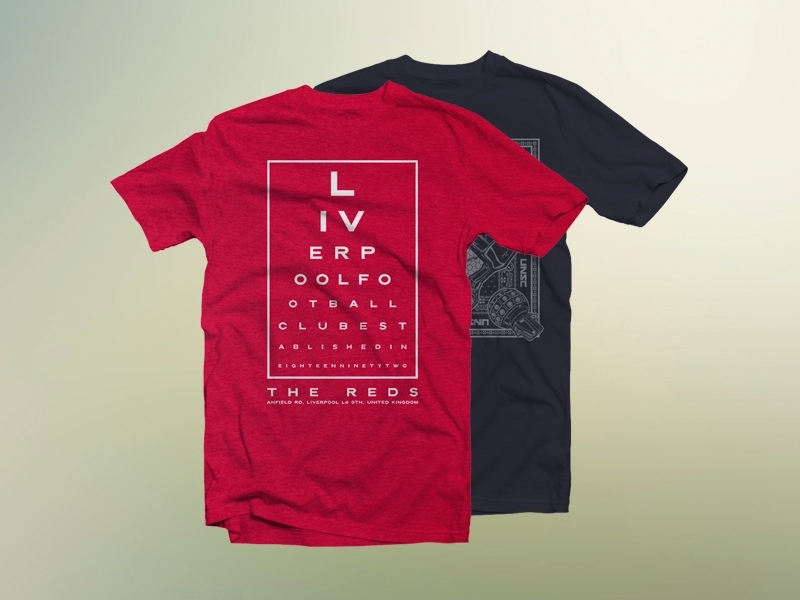 A beautifully styled t-shirt is all that a t-shirt fun looks for in a t-shirt. 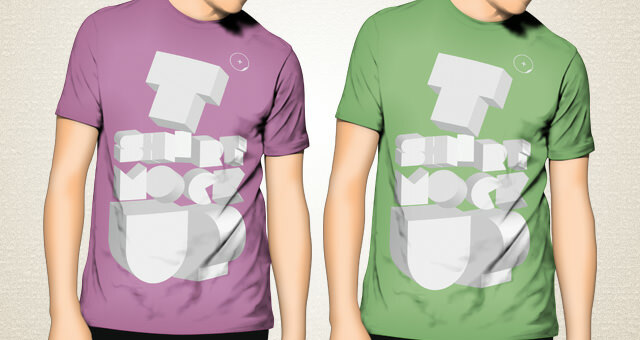 With a good mockup, you can easily change the colour of the style for the design of your choice. 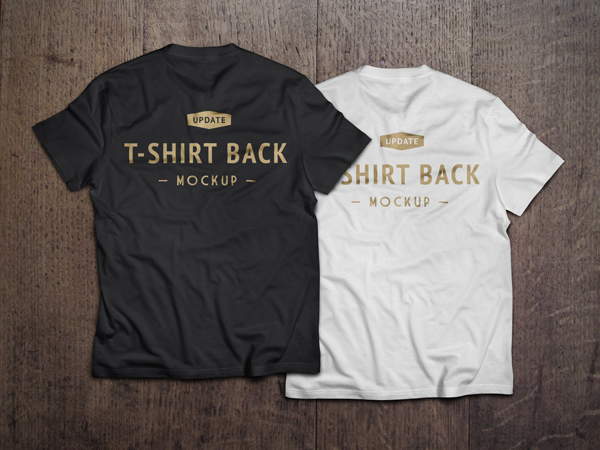 Plus, the mockups can easily blend well with the t-shirt creases, folds and contours.